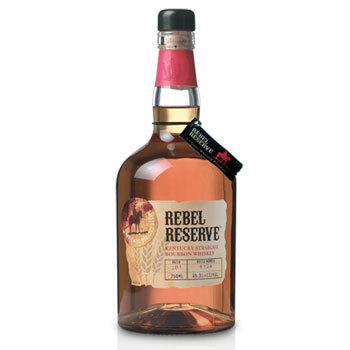 Beam Global is selling several of its brands, including Rebel Bourbon, Calvert whiskey, and Dark Eyes vodka, to Luxco for US$65m. The deal, which is expected to be completed at the end of January, will allow Beam to dispose of some of its less-important brands and concentrate on its revenue-driving Power Brands and Rising Stars, such as Pinnacle Vodka and Jim Beam. The brands included in the sale are Wolfschmidt vodka, Calvert (Lord Calvert Canadian whiskey, Calvert Extra blended whiskey, and gin), Bellows (blended whiskey, Bourbon, gin, rum, Scotch and vodka), Dark Eyes vodka, Canada House Canadian, and Tempo Triple Sec. Collectively, the brands generated around US$30m for Beam (excluding excise taxes) during 2012, through the sale of 1.8m cases. Beam, as part of the deal, will continue to produce and bottle the brands through until at least January 2014. Family-owned Luxco, whose headquarters are in Missouri, US, already owns around 60 brands across the bourbon, gin, vodka, rum, Tequila and liqueurs categories. Matt Shattock, CEO of Beam, said the disposal puts Beam in a better position to concentrate on its core brands. “Following the premium brand acquisitions we’ve made in the past two years, this move reduces portfolio complexity in economy vodka and Canadian whisky, and reinforces Beam’s focus on developing our Power Brands and Rising Stars, which are our most profitable growth engines,” he said. The deal is subject to customary closing conditions.